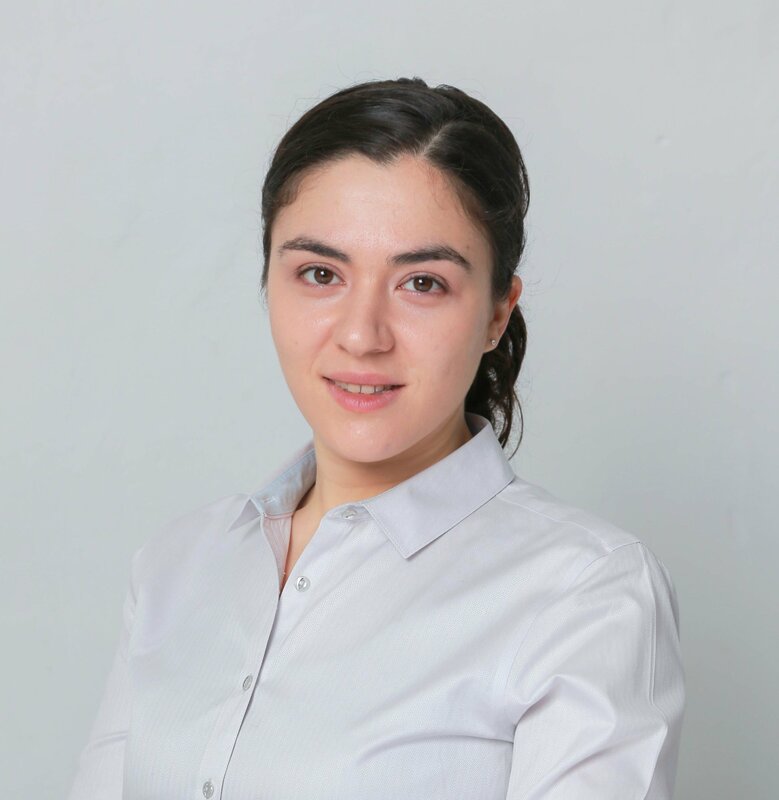 My Frame Gallery can help you re-engage with your existing patient base and encourage a repeat visit — especially if you make a little bit of effort towards getting patients to visit your gallery. 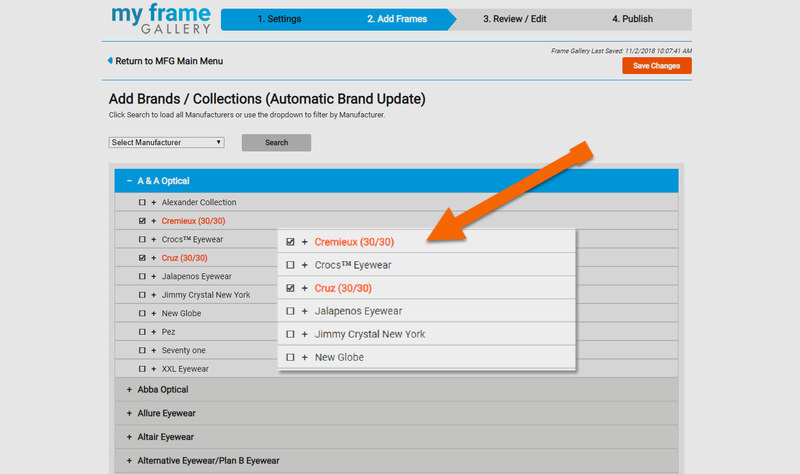 After you've done the basics of adding a button to your website and a link to your social media pages, your next step is to start including My Frame Gallery in your customer emails. 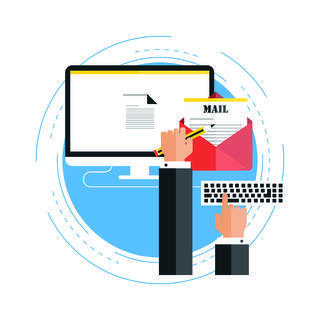 Need help writing emails? 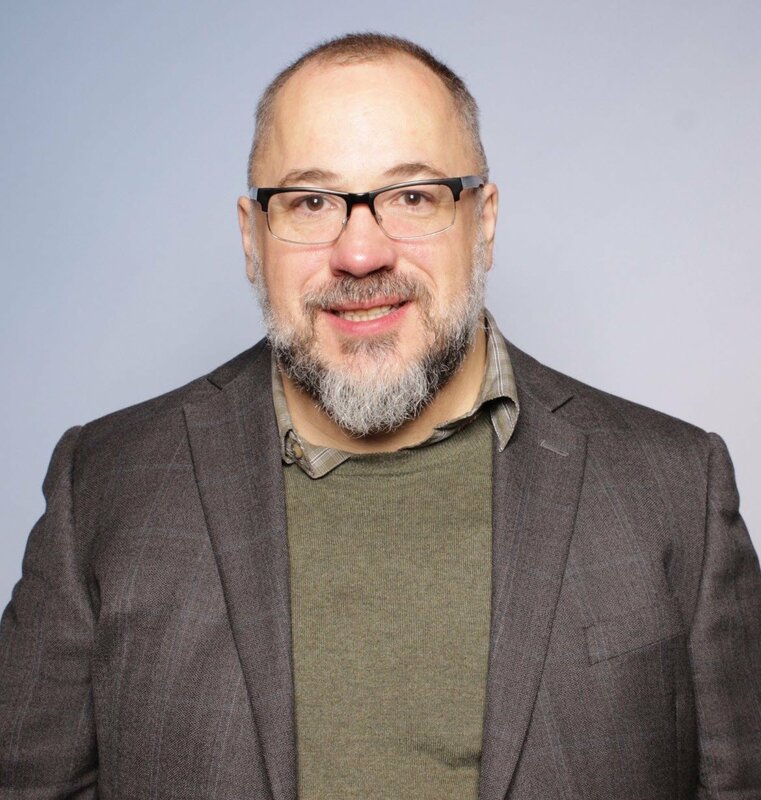 Read our post about building better patient relationships with email. they browse your frame selection online, and then come in for an in-person fitting. Remember that this (and every) email is an opportunity to emphasize the excellent service you can provide. Try to position your new Gallery as an enhancement to the overall selection and fitting process. Then you can position your staff as a team of experts, and highlight the services they provide (selection help, fitting and adjustments). Because, though many people like to research online, it's still best to have an in-person fitting to ensure comfort and fit! Subject: Would you like to browse our frame selection from the comfort of home? 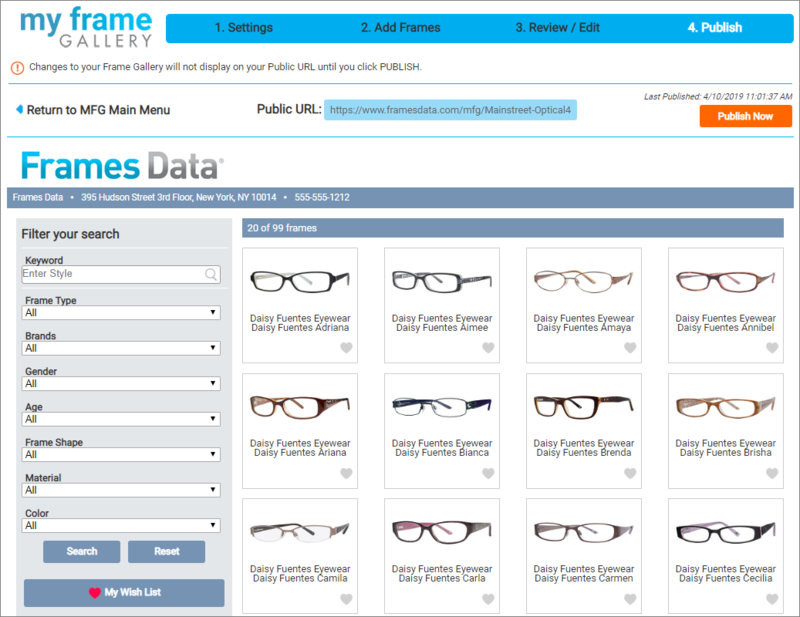 We'd like to invite you to try our new online eyewear gallery! 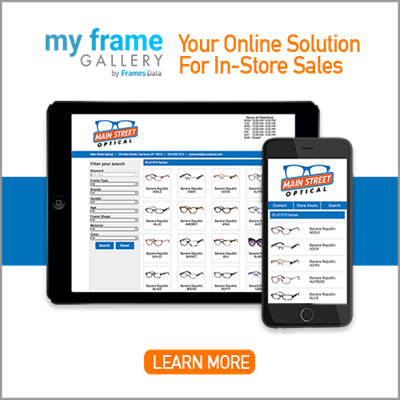 You can now start selecting your new frames on our website before you visit in person. 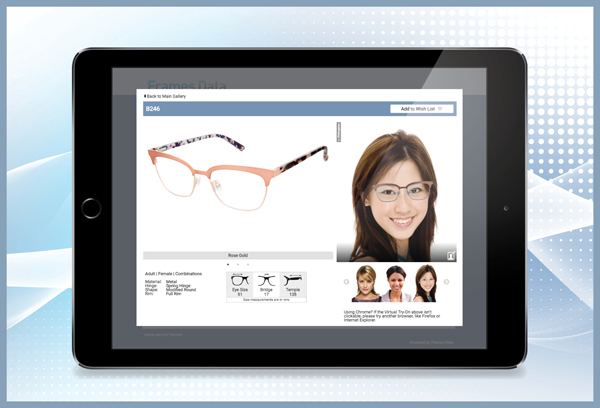 You can even upload a picture of yourself to "virtually try-on" most of our frames! Then come in for an appointment. We'll help you finalize your choices of the frames that fit best and look great on you. You'll get our expert help in the selection process, and an adjustment once your glasses are ready. We can't wait to help you find your next pair of glasses! Stay tuned as we create more sample emails that you can "borrow" for your own patient engagement program!